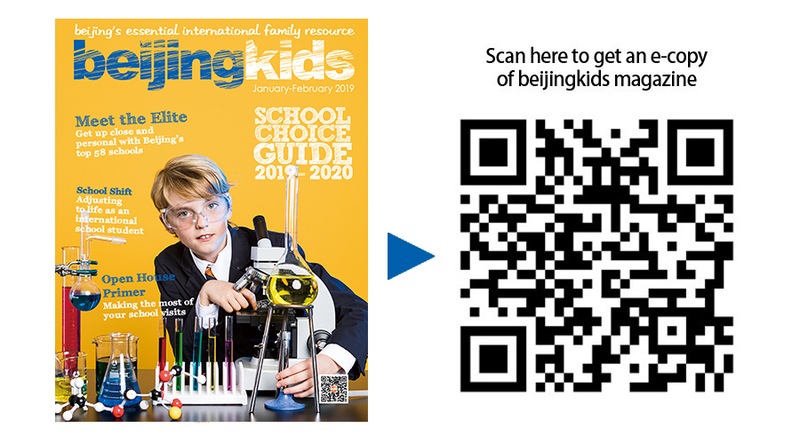 Large fairs such as the Jingkids International School Expo (JISE) give parents a chance to meet prospective schools as well as a wide insight into the trends in the international education scene in Beijing. Once you’ve locked in your focus on several school prospects, the real challenge comes in. A sensible way to examine schools is to join their open house events, which may happen once a month or several times a quarter. Take advantage of these opportunities, but do your homework to get beyond the glossy presentations and rehearsed tours to a real understanding of what makes the school tick. Click the infographic to download its mobile version.